I’m writing to you today with a cup of coffee in hand and a giant dream. A desire to make waves for the greater good and to be the change that we so desperately wish to see in this industry. 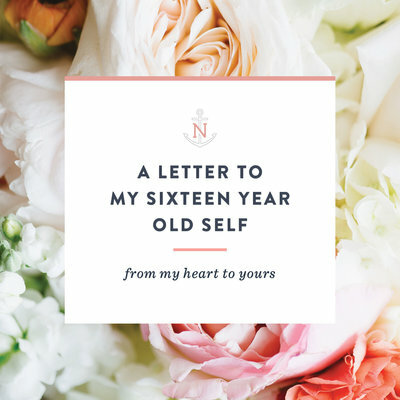 When I shared my Overcoming Comparison post a few weeks ago, I was overwhelmed by the response I received from other small business owners who shared my struggles and my desires for the future. This morning, I am joining forces with some truly inspiring industry leaders from Boston, Massachusetts to Augusta, Georgia to launch the Rising Tide Society and announce our very first initiative. It is our hope to cultivate a Society of Creative Entrepreneurs who believe in community and have a desire to lead with love. From this dream, Tuesdays Together was born. A Meet-up on the first Tuesday of every month where we gather together for coffee and conversation. A safe space for idea sharing and goal building. Separated by distance, but beautifully united by a hashtag and a shared desire for community. Because isn’t that what we all deserve? A safe place to belong. I remember how it felt to be a new face in an established industry. 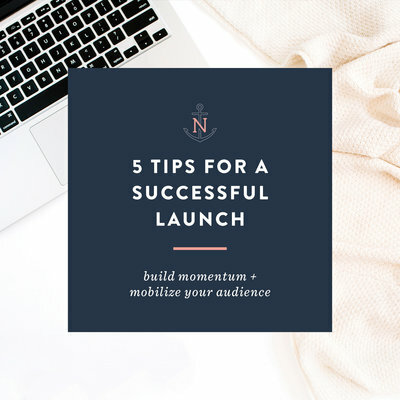 I vividly recall being told that my dreams were too big and my goals were far too lofty for a small-town Annapolis girl trying to build a business after high school. I still see the nasty forum threads, the negative comments and vulgar remarks thrown around on the dark corners of the internet towards newcomers who dare to dream of something different for their lives. “I have been where you are sitting right now and I have cried those same tears. I have felt inadequate. I have doubted my work. I have worried and struggled and fought with every ounce of my being to keep this business alive. There have been days where I wanted to quit, roll my hands into fists and pound away at the brand that I’ve built until it’s nothing but rubble. I’ve seen doors slammed in my face and in those early years, I wondered if new ones would ever open. It’s hard to see it now because I’ve come such a long way over the years, but I have been where you are… and believe me when I say that you don’t have to do this alone. This movement dares to say – Enough is enough. It’s time to band together: photographers, wedding professionals, artists, and creative entrepreneurs. It’s time to share our knowledge, collaborate on projects, lift one another up and grow together as a community. Everyone deserves the opportunity to chase their dream. As Creatives, we must actively guard our hearts and always remember: “Her prosperity does not make me inferior. And I choose to cheer her on because community rises above competition. You are braver than you believe and more daring than you know. Every scar that you carry and every worry in your past, has shaped you into a truly remarkable human being. The Rising Tide Society launches June 1st. Tuesdays Together Meet-ups kick off next week on May 5th in twelve cities nationwide. Attend an organized Tuesdays Together meet-up or create your own privately by signing up on the website + downloading the kit! On the first Tuesday of every month, we’ll be gathering together across the country to get out from behind our computer screens and build genuine relationships. We’re also looking to expand our organized gatherings in June and we’re seeking creative leaders to help bring this movement all the way to the Pacific! We have crazy big dreams and we’re going to need your help to make it happen! This is amazing! Truly what the small business owners needs 🙂 Love it! 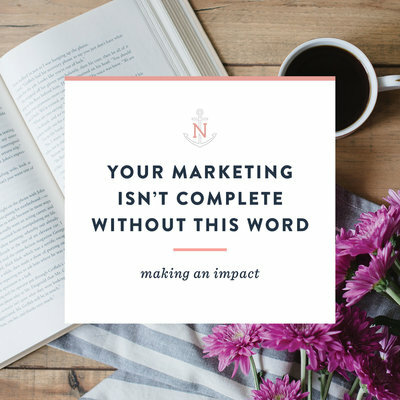 Natalie, I can’t say enough how much your kind words & outstretched arms during my moments of insecurity have led to where I am today in business. I back this 1000%, knowing full well that your heart in this is to continue to outstretch your arms to creatives everywhere! I’m soo excited about this vision & your dreams. I can’t wait to be a part of this!!! I love this post so much!! So grateful to be a part of the movement!! Xo! I hope one of these Tuesdays Together is after 6pm so people who still work full time can attend!! Yes, Yes, YES! I’m so excited about this!!! SO incredible, inspiring, and all of the above. This is so good, Natalie!!!! I love this idea and I am excited to participate!!!! Amazing you two!! Such a great opportunity for creatives & I’ll attend every time I’m in town! So far this movement seems directed to the ” industry” you keep mentioning in your opening founders letter. Presumably the wedding photography community. What are the plans to expand your project to other creatives? By Industry, I am referring to – The Creative Industry! The Rising Tide Society is for Bloggers, Photographers, Wedding Industry Professionals, Artists, and Small Business CEOs! 🙂 It’s founded by two photographers, but I think you’ll quickly see how our goals are geared more towards empowering all creative entrepreneurs! Love this Natalie!! I hope to someday be apart of this when I’m not working a full time job. Love what you and Krista are doing!! What a beautiful dream that is coming true! So excited to participate!! You know we’re excited about this!!!!!! Thank you Natalie! You are so inspiring. Right know I am just starting my business and all of the insecurities and doubts are a difficult struggle. Thank you for being an encourager. I can’t wait to see if a group can start up in WA! I am really excited about this! Can’t wait to hear more! I’m so in love with your community over competition initiative! Just what the creative world needs! Hugs! Ohh Natalie I am so incredibly proud of you and can’t wait to see how this changes lives!! You are incredible and I am so thankful for how your friendship has already changed my life! I’m so grateful to get to be a part of this amazing movement!!! This is so incredible, Natalie! So proud of you and Krista and can’t wait to see where this leads! xoxo! Natalie I am so glad I ran into you the other day and got to hear first hand about this amazing new adventure. Thank you so much for being a leader that creates more leaders. I would love to lead a tuesday together in Baltimore in June and I can’t wait to see where this movement goes!! Love you so much! I love, love love the concept of this Natalie and I’m excited to see it grow. Great idea to have leaders in different cities. Has it expanded out to the west coast yet? Definitely interested in attending a meetup!